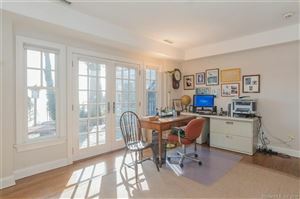 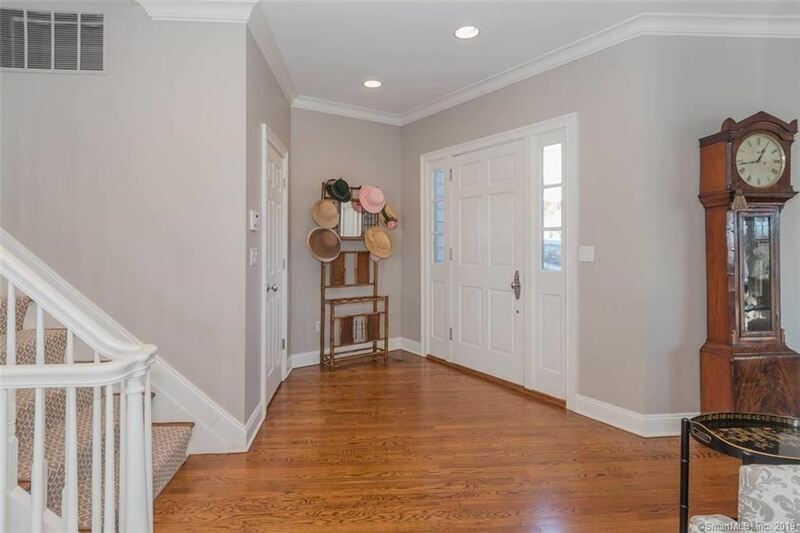 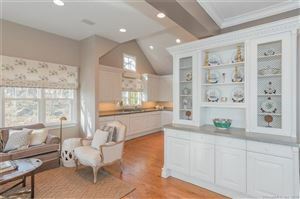 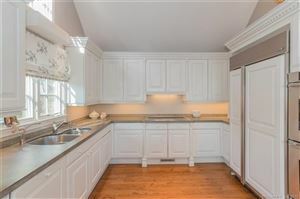 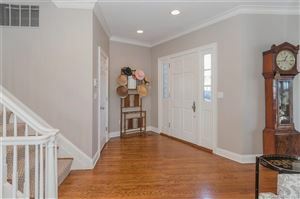 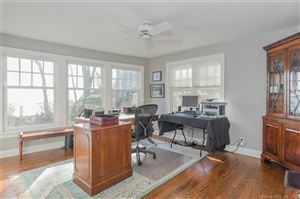 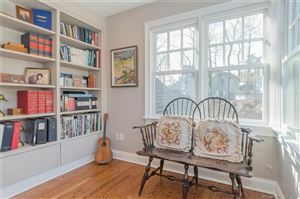 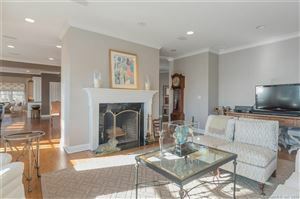 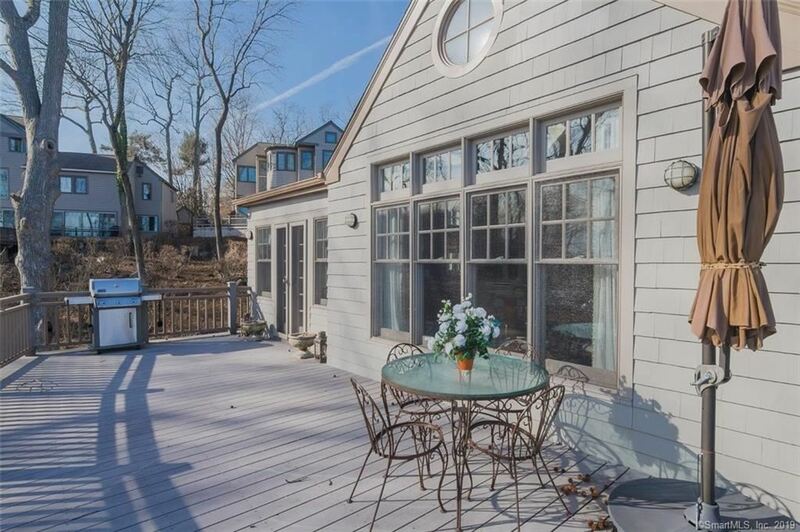 14 Thomas Place, Norwalk, CT Single Family Home Property Listing | Realty Seven, Inc. 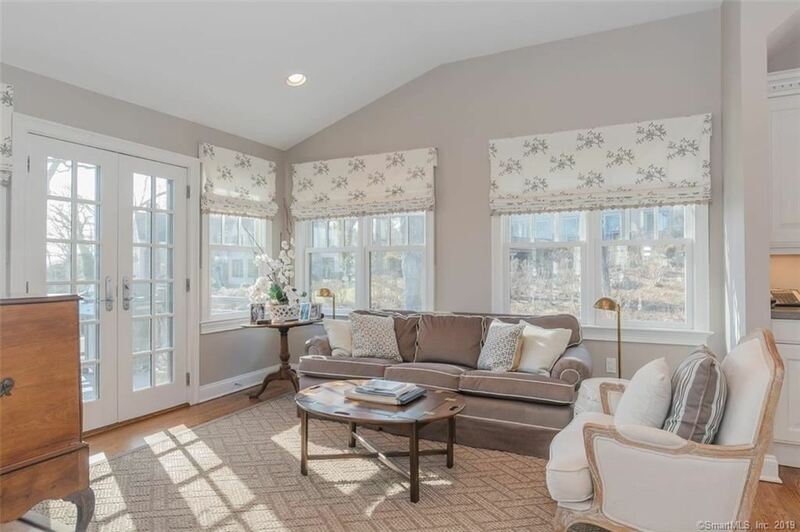 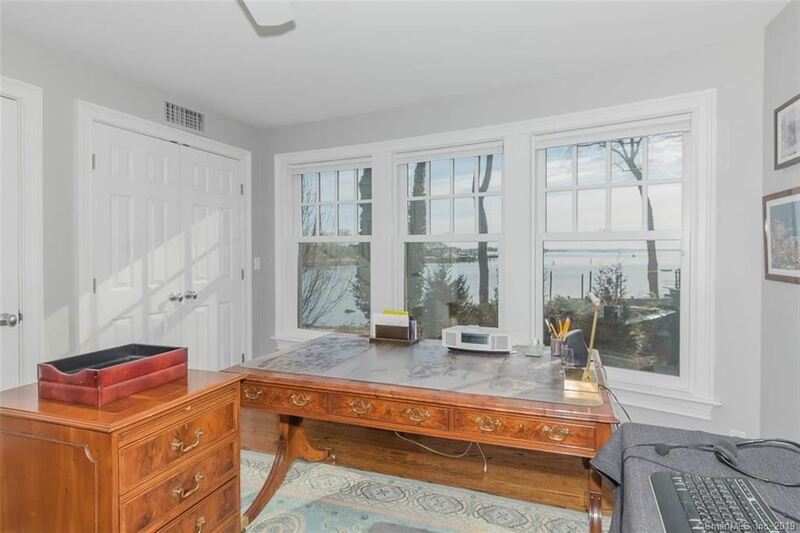 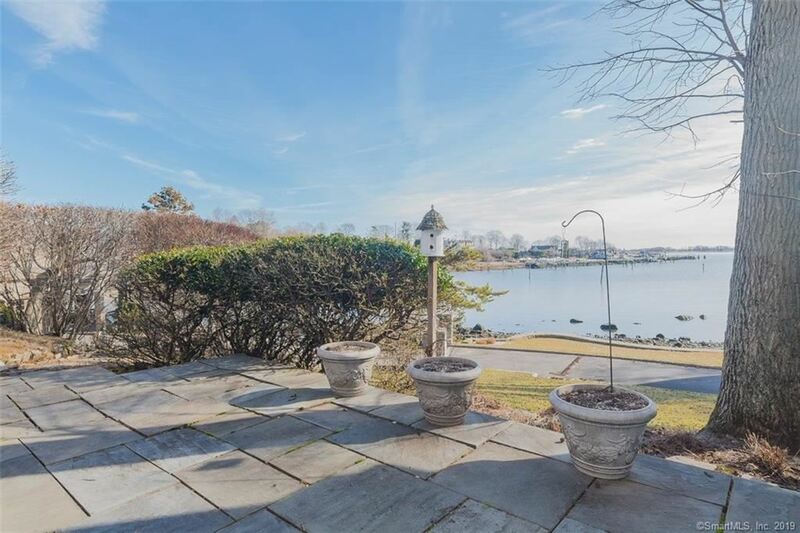 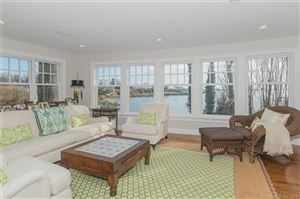 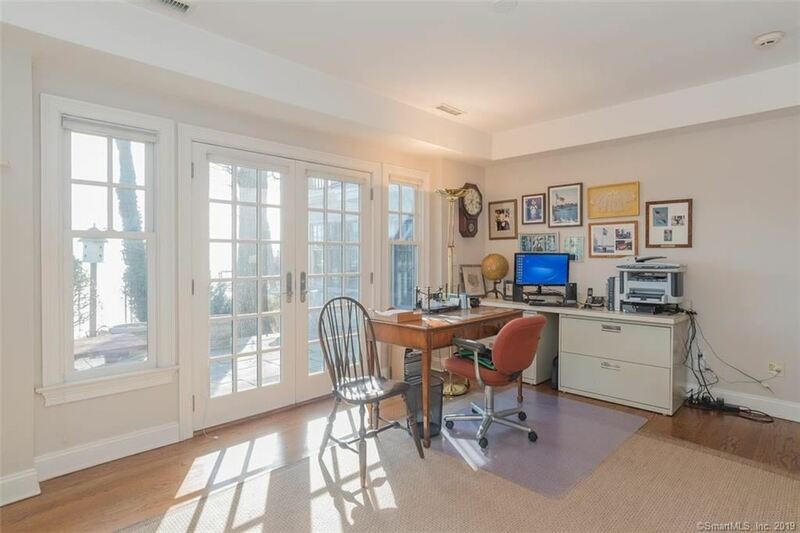 The ease of condo living with the privacy of your own home, Thomas Place is the premier water front community in Rowayton. 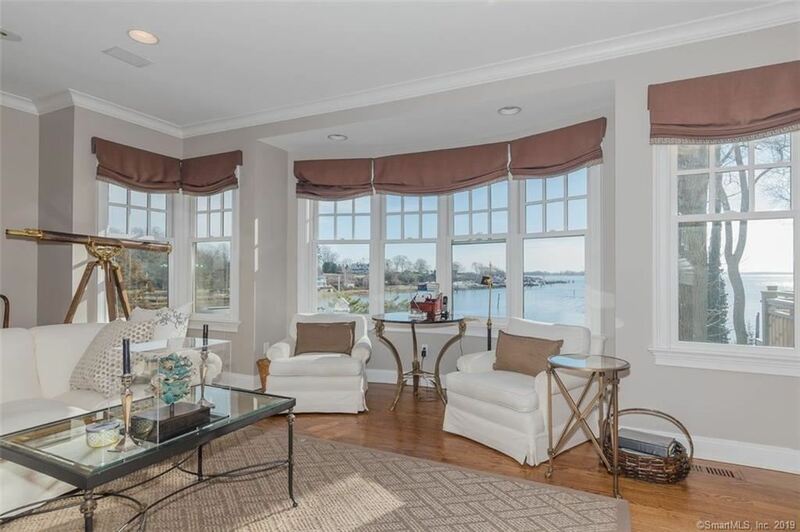 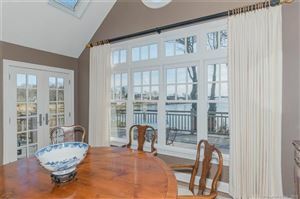 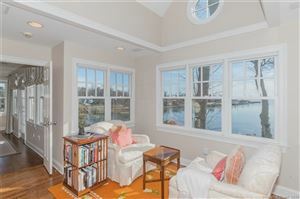 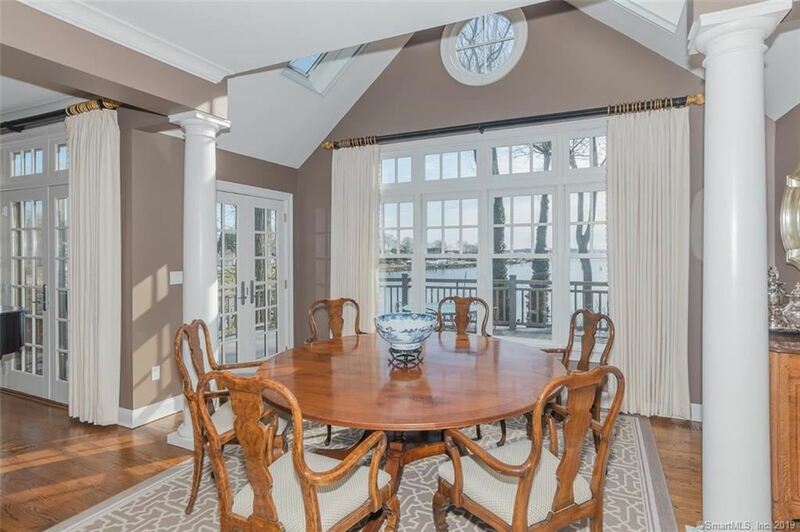 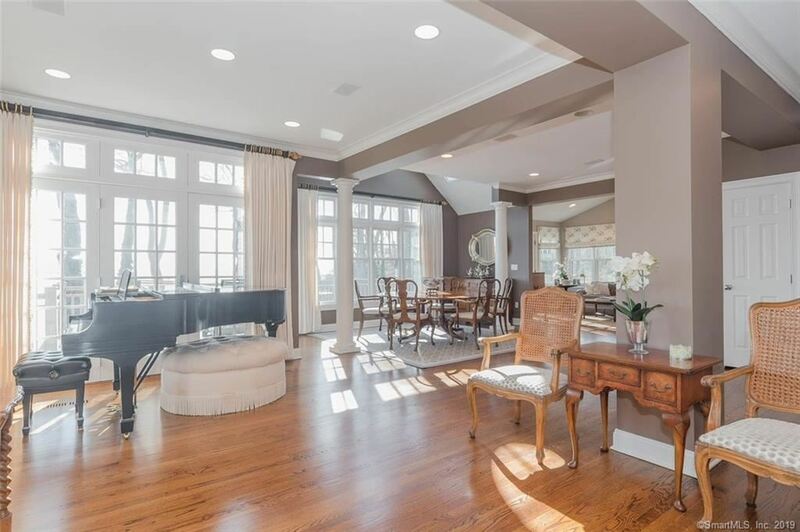 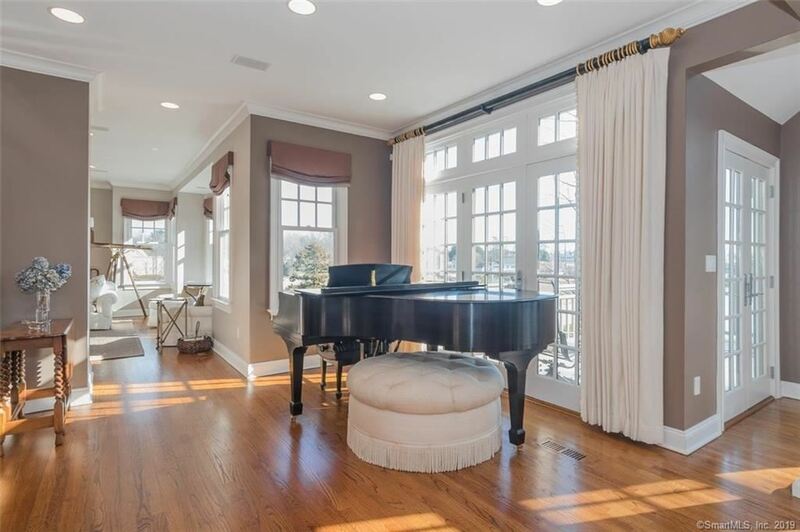 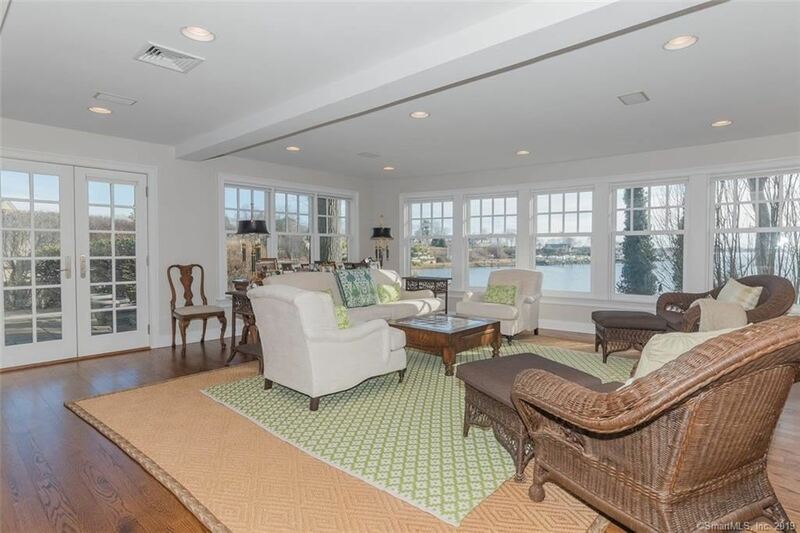 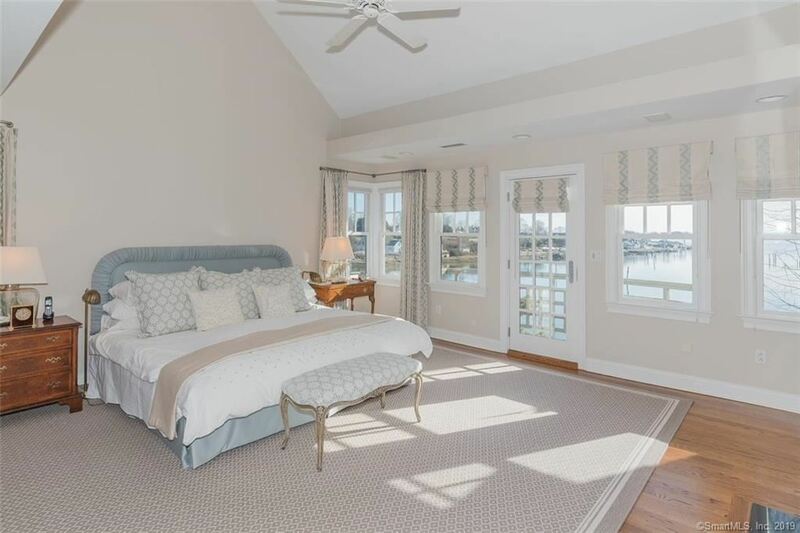 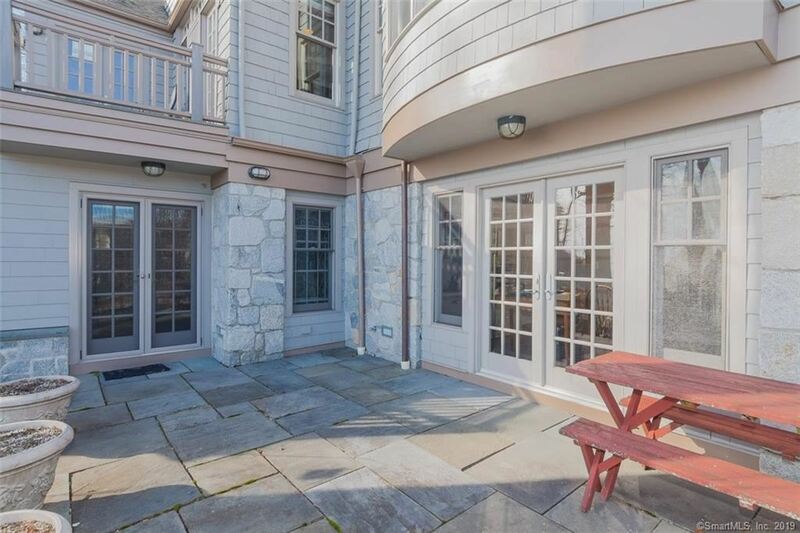 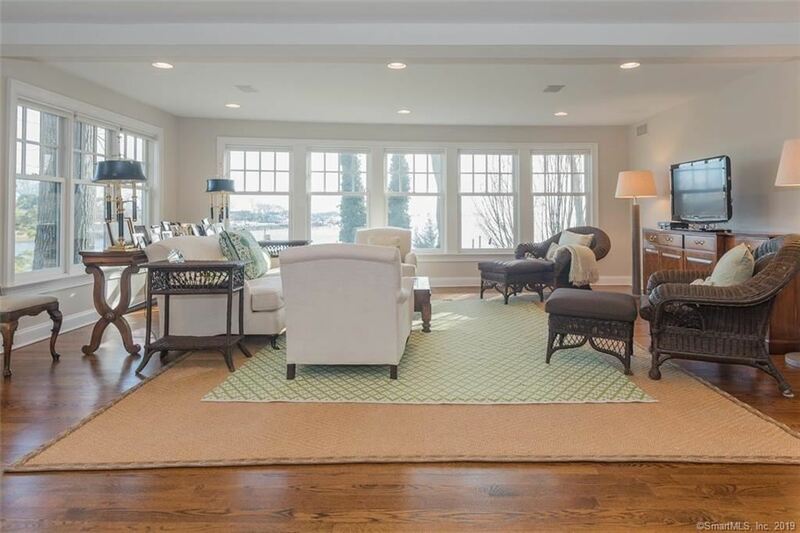 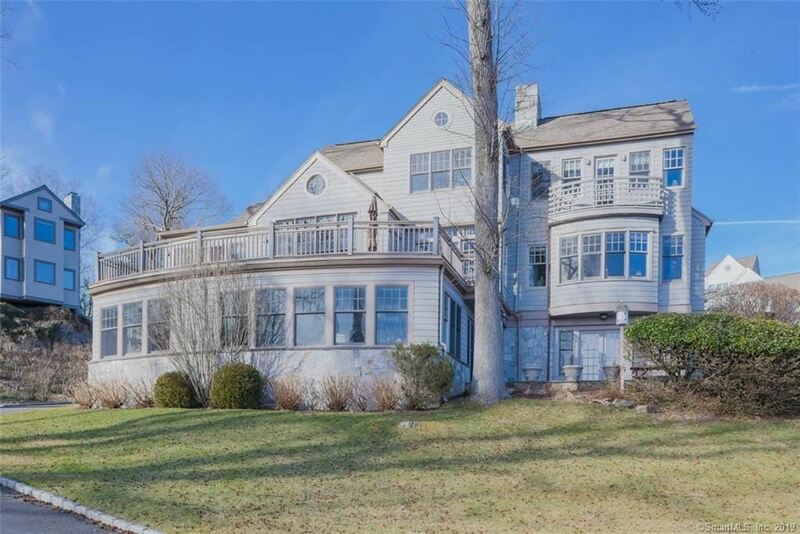 This beautiful home boast 3 levels of living with water views from every room. 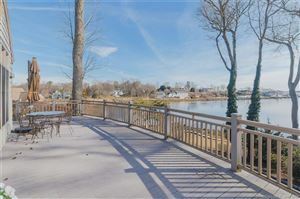 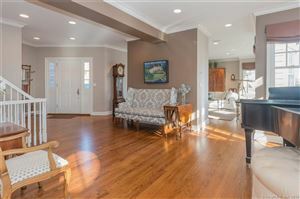 Open main level with 9' + ceilings incorporates living room, dining room, eat in kitchen or sitting room which all open to over sized deck and Wilson Cove. 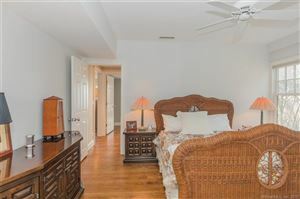 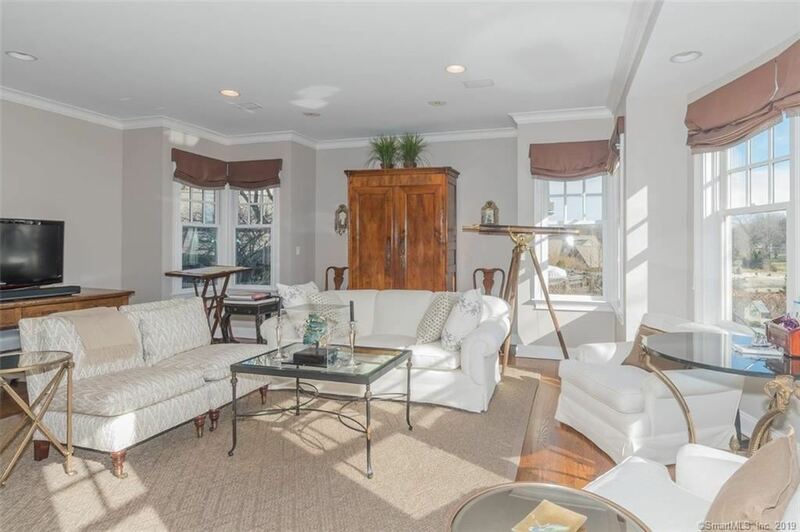 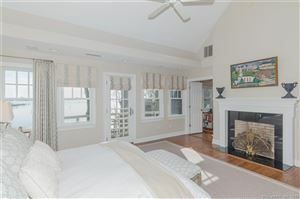 Master suite features fireplace, balcony, peaceful reading area, fireplace and library nook. 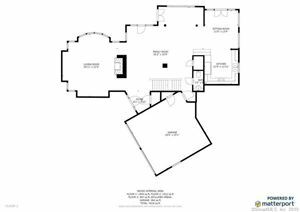 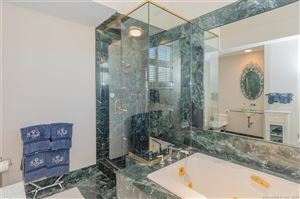 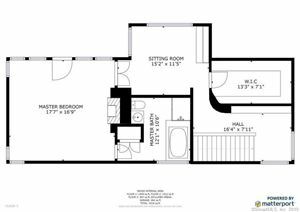 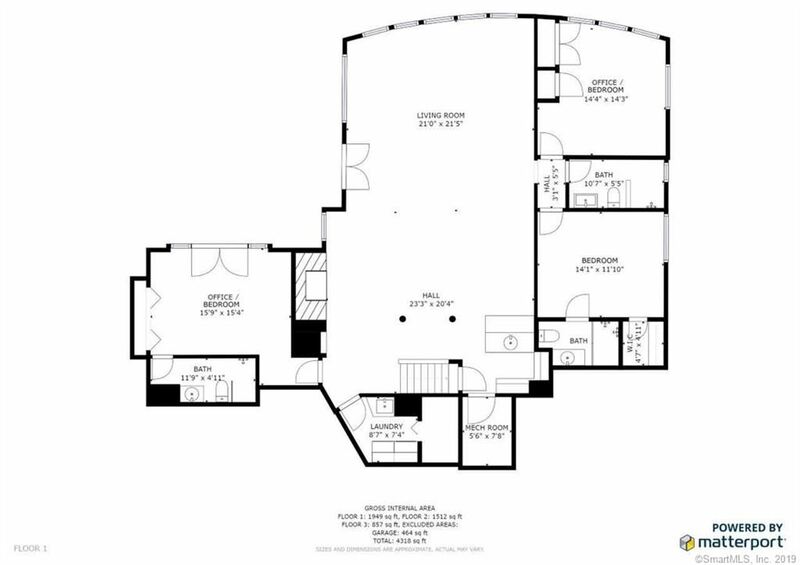 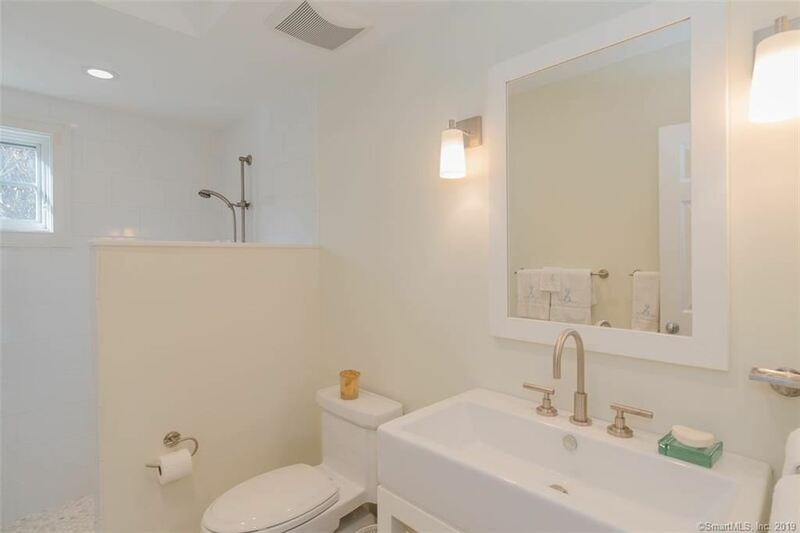 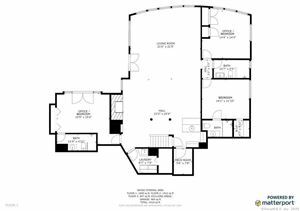 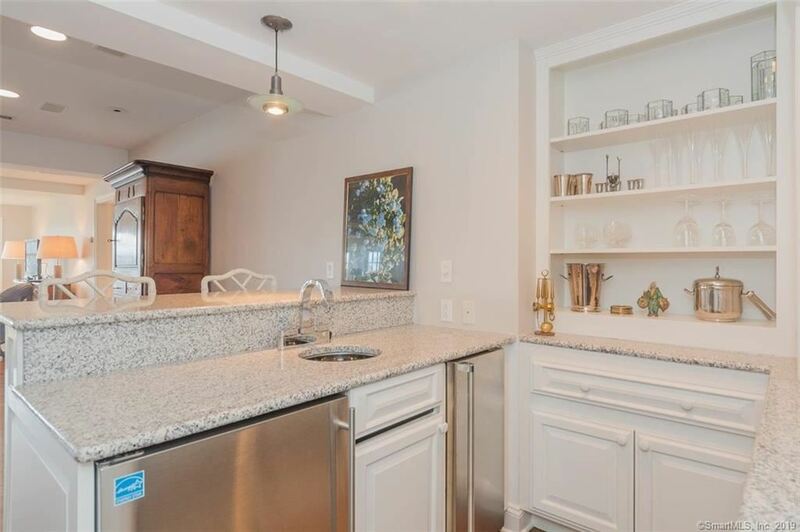 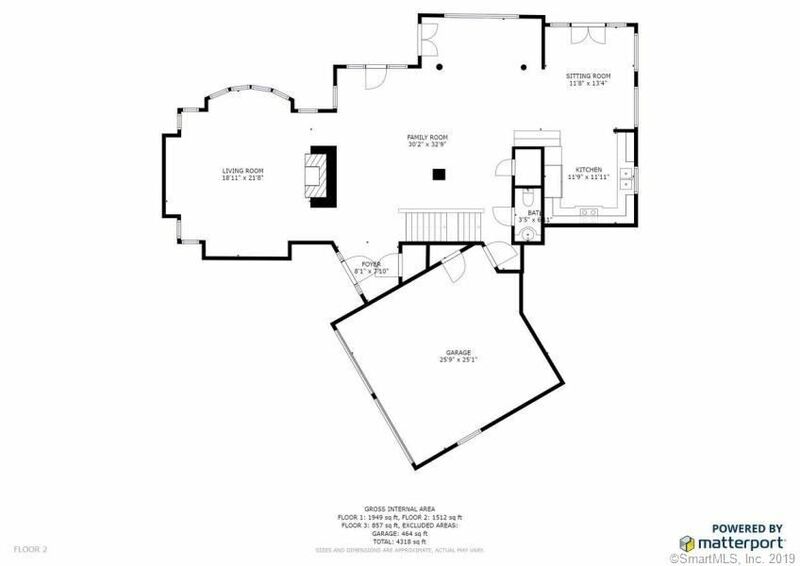 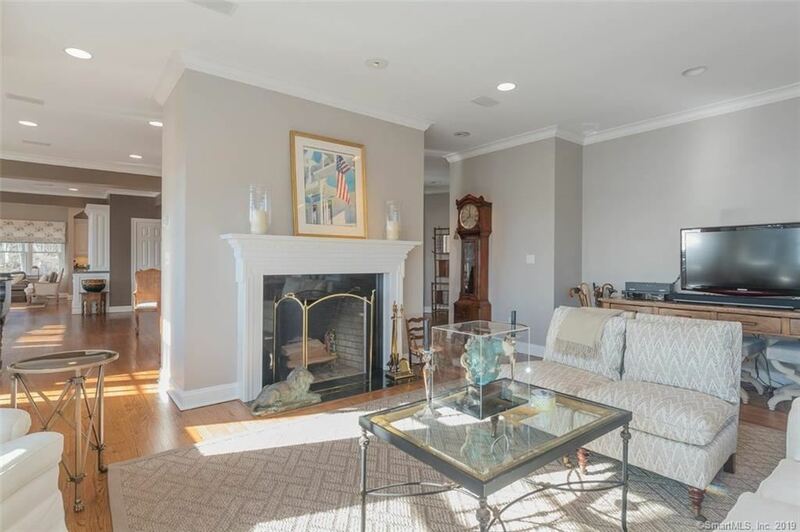 Lower level offers flexibility with 3 bedrooms/offices and baths, huge family room, work out space and wet bar for relaxing or overflow guests. 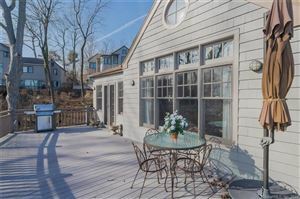 Some of the many upgrades include new generator, garage doors, kitchen appliances, refinished floors, painted in and out, driveway and landscaping. 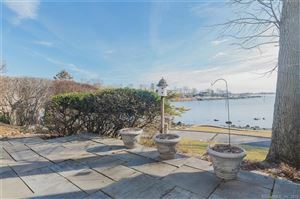 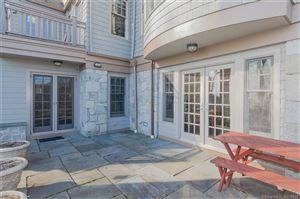 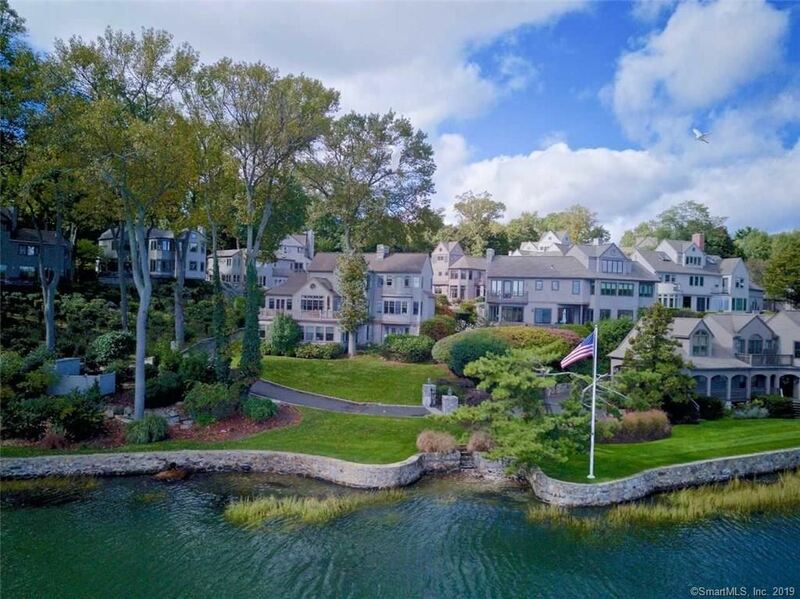 Enjoy all Rowayton amenities and only 60 Min to NY. 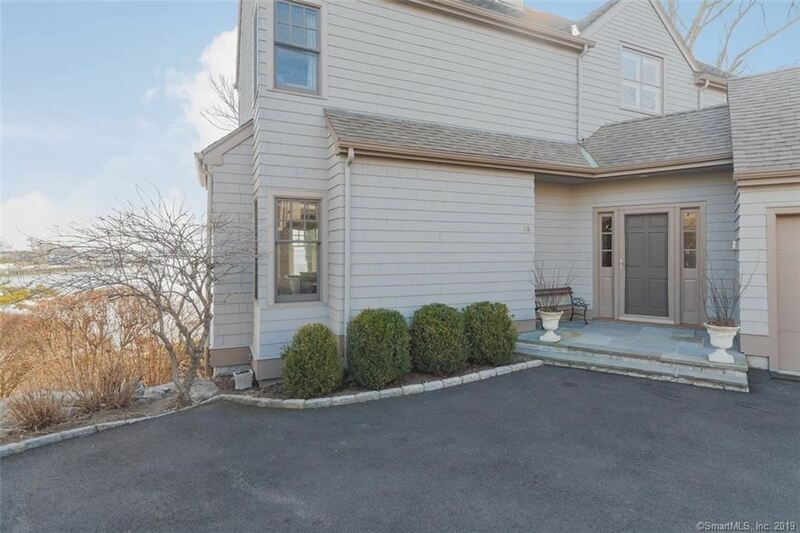 Rowayton Ave. to Wilson Ave. to Thomas Place; number on mailbox. 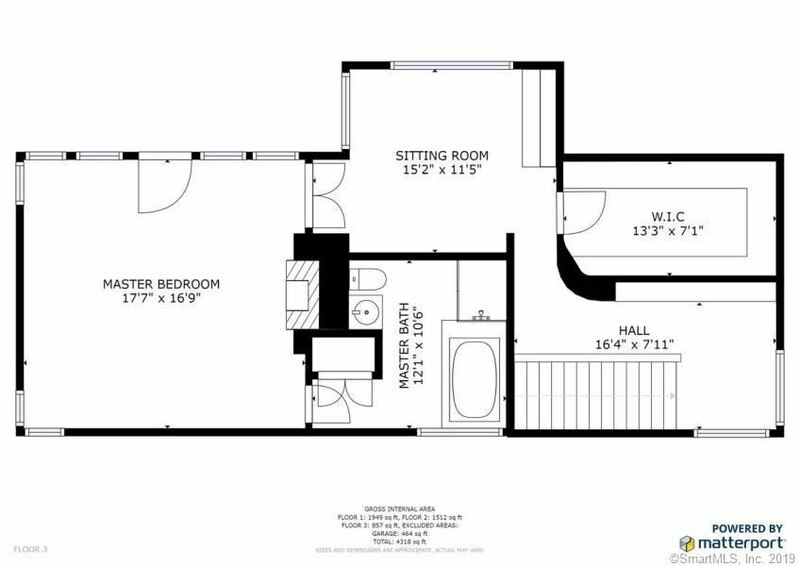 $14,486 would be your approximate monthly principal and interest payment.